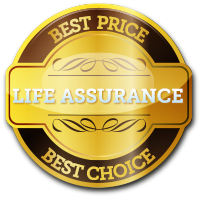 Getting a low cost life assurance quote and policy is very easy. Simply fill out the form and click the “Get Quotes Now!” button. Life assurance policies always provide great peace of mind, since you will be certain that should you die before your mortgage is fully paid off, your family will be fully protected. The amount of life assurance cover you will need and also the term you will want protection for, usually is dependent on the remaining mortgage balance and it’s term. 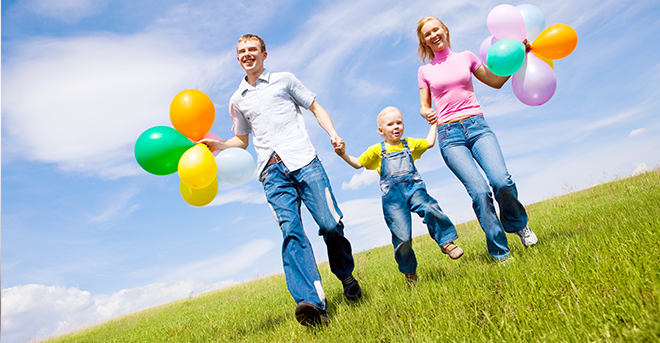 Life assurance normally reduces in line with your reducing mortgage balance.